﻿Inaugural BREAKFAST WITH SANTA was a great success! ~ Dec 8, 2018. 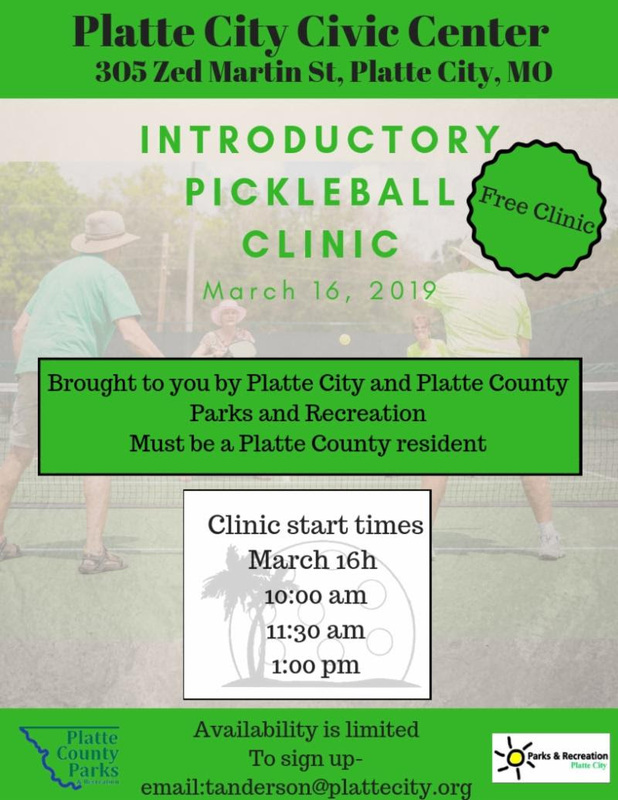 Sponsored by Platte County Parks & Recreation, Friends of Platte County Parks & Recreation, and Culinary Arts Northland Career Center. The FREE event was reservation only, with a full house and an extensive wait-list. The occasion was held at the Platte City Civic Center provided by Platte City Parks & Recreation. A Pancake Breakfast(plus other breakfast goodies) was provided by Northland Career Center Culinary Arts students guided by Chef Brandi Moritz. Photography by Fran Mattox. You can look up pictures on Fran Mattox facebook page. A link to the pictures were emailed out to participants. 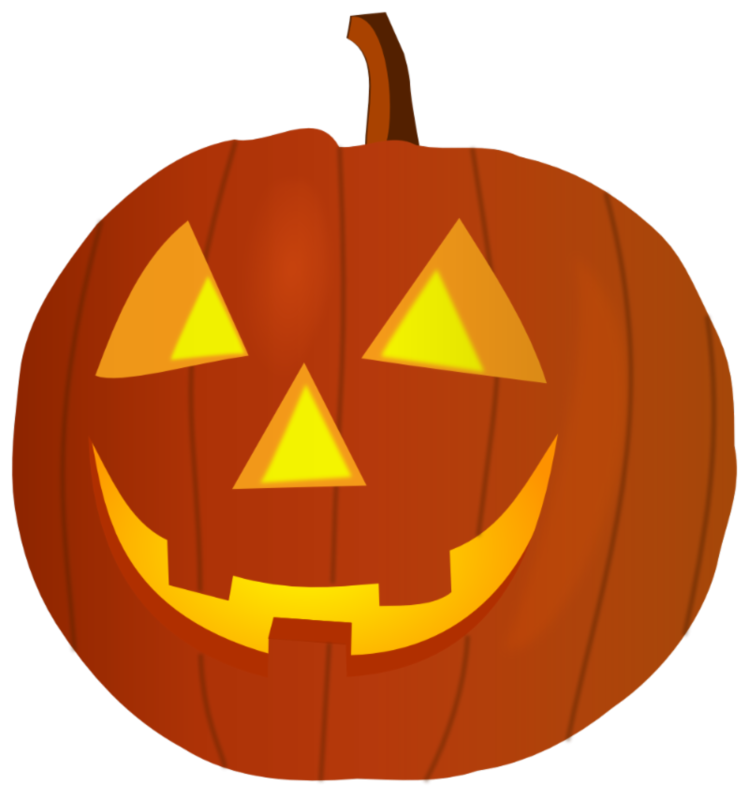 Free Fun Club ~ Come join us! Meet up time is at 8 AM. Platte County Parks & Rec and Platte City Parks & Rec partnered with Dr. Ann Riggs from Direct Medical Care and her RUN with DMC program. 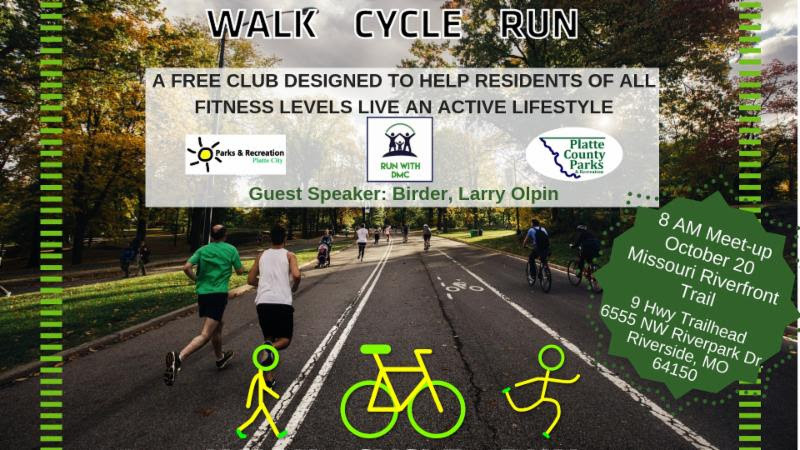 Run, Walk or Bike Club!! We started in August and featured area trails and parks over the past 4 months. This will be the last featured trail of the 5 month program. 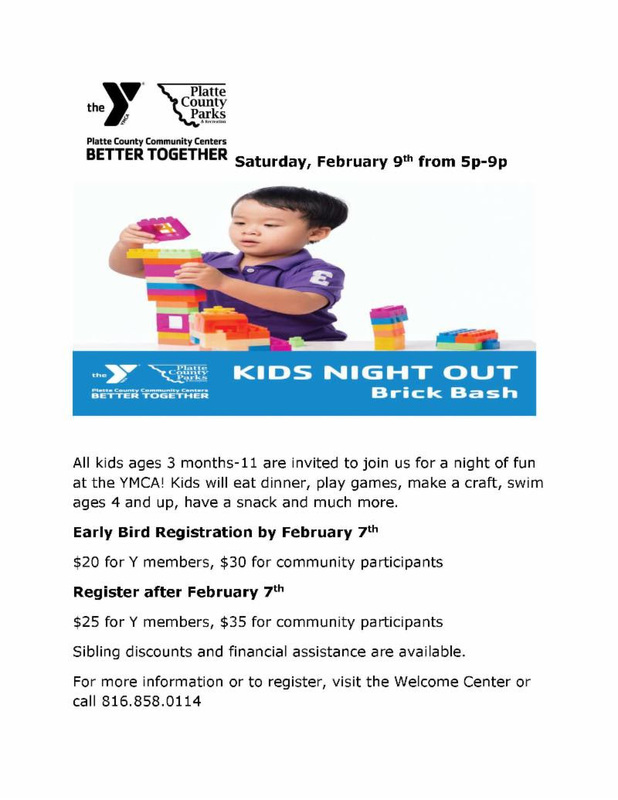 Celebrate 2019 safely at the Platte County Community Center South YMCA!!!!! 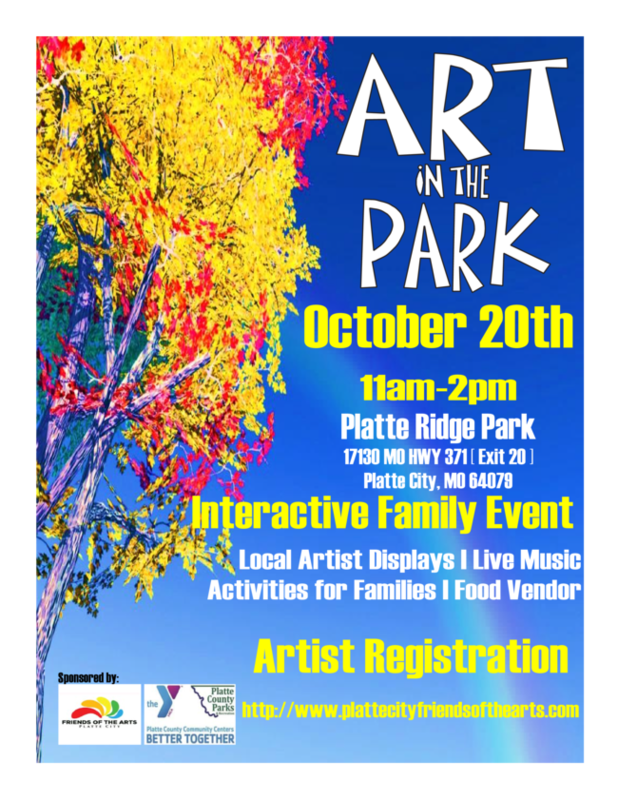 Please join us for this free interactive fun family event with local artists. We will have lots to see and do with art displays, balloon artists, face painting, musical petting zoo, make n take stations, live music, and much more! Food vendor on site. 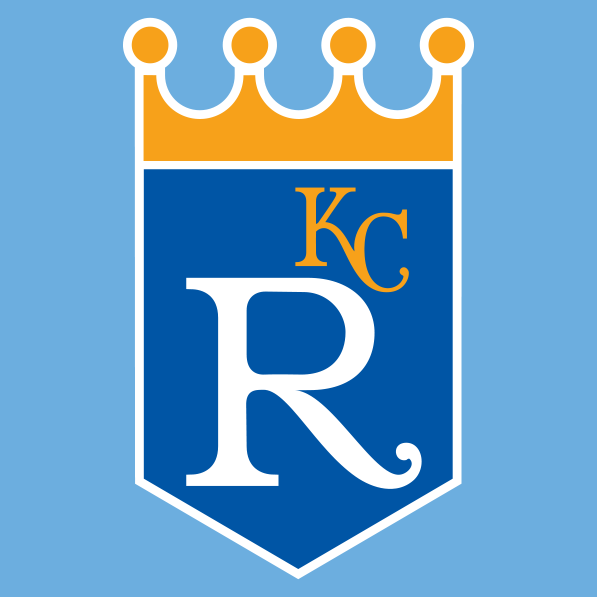 FOR QUESTIONS PLEASE CALL JACKIE 816-858-3419. CANOE/KAYAK INSTRUCTIONAL DAY Jackie Halloran, Recreation & Marketing Coordinator provided her two personal stand up paddleboards for the event. Shown above with Chris Oryshyn, Assistant Parks Director. Pictured above you see him and then you don't!! Awesome Job Chris!! Good times! 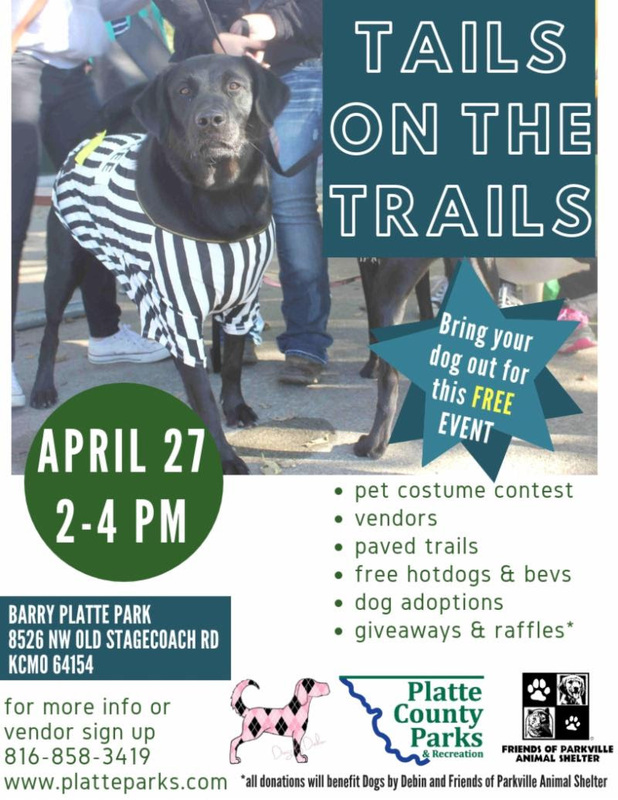 Approximately 125 people came out to Guy B.Park Conservation Area, located just 3 miles north of Platte City for this popular All-Ages annual event. Tom Bailey with KC Kayak & Canoe provided the kayaks for the 3 hour FREE event. Missouri Department of Conservation provided the canoes. A special thank you to everyone who attended and to Doug Yeager, Conservation Agent, our safety boat for the day. 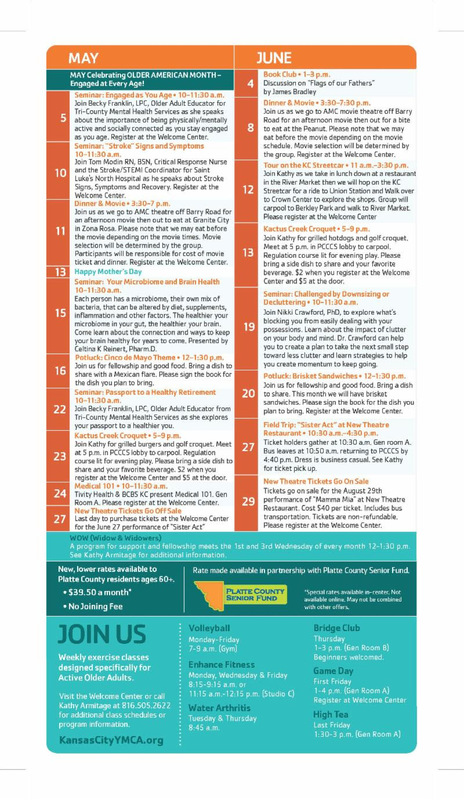 Aug 18- Weston Bluffs Trail- Meet at Weston City Hall, 300 Main Street, Weston MO 64098"Guest runner speaker" will be Matt Carletti of Missouri Department of Natural Resources. He will say a few words before we take off on the trail. Get certified in Scuba Diving! We offer over 70 land and water classes each week (included with your YMCA membership). We have three swimming pools, a basketball gym, a walking track, and state of the art cardio equipment and free weights. 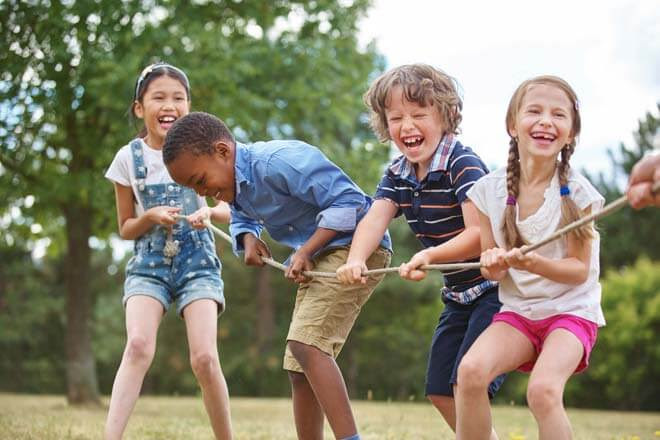 Drop off your children 8 years and under at our Kids' Zone, free for two hours while you work out. 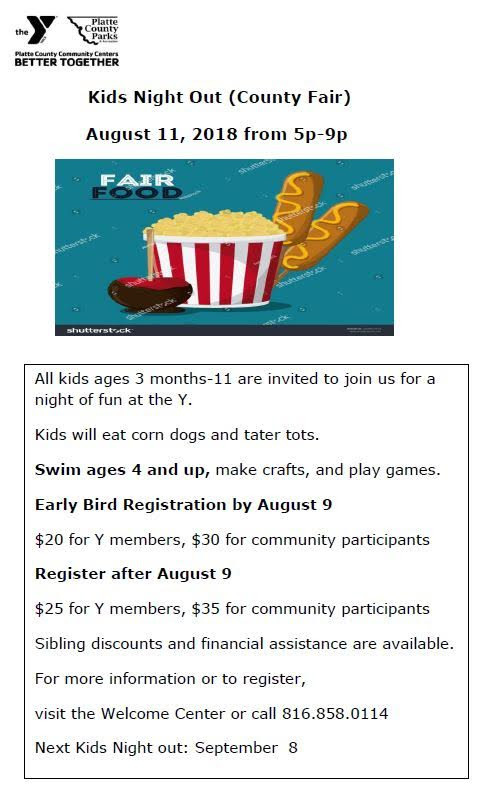 Farmers Market at the Y in Platte City!! Sign Up for this free bicycle ride! 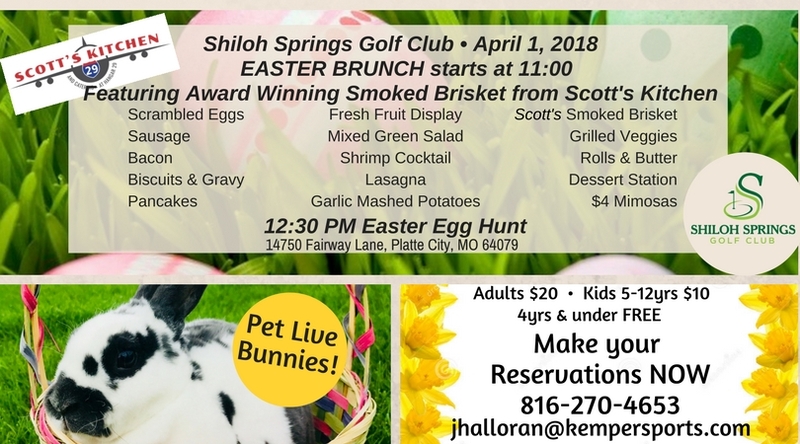 No RSVP needed, click for info. Please feel free to stop by anytime, we would be happy to give you a tour! May is National Bike Month. May 14th-18th is National Bike to Work Week. May 18th is National Bike to Work Day. Click here for more. 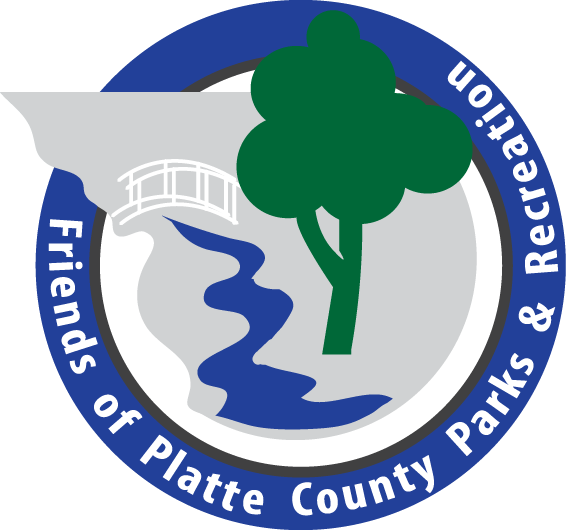 Join the Riverside Area Chamber of Commerce and Platte County Parks on June 2nd for the Tour de Platte Bicycle ride. 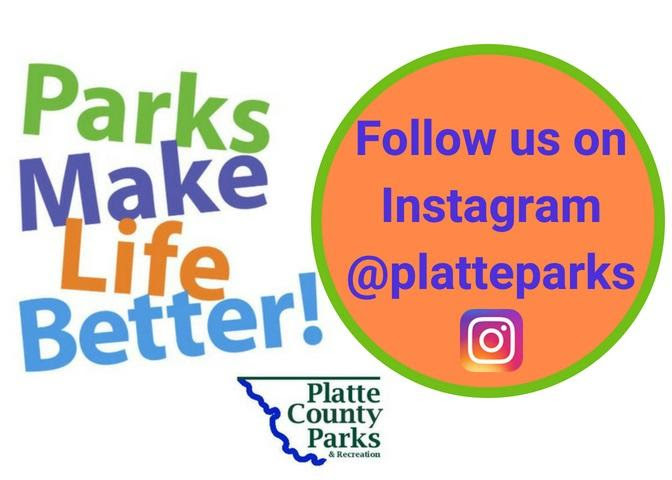 It's a free, fantastic way for the beginner, a family or the experienced rider to see the back roads, trails and parks of southern Platte County! 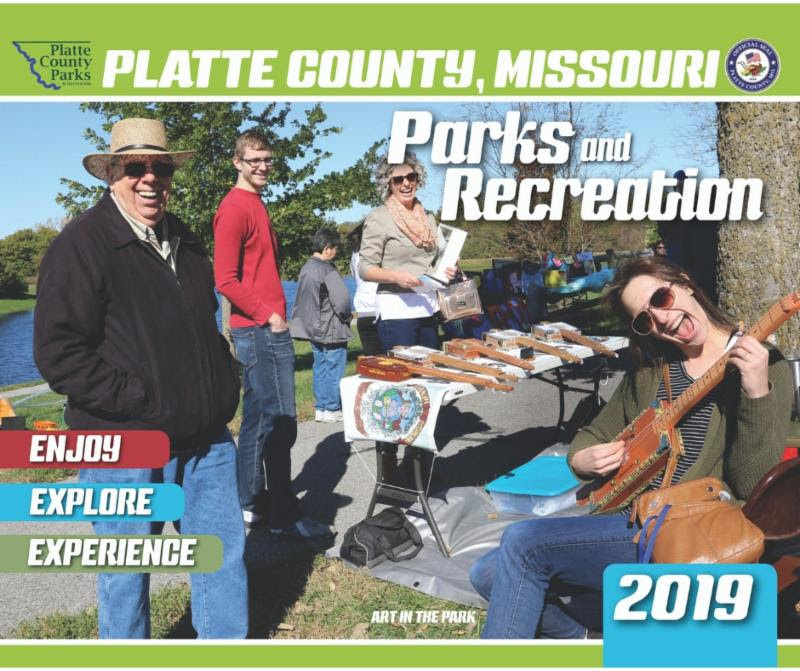 Click here to see what else is going on in Platte City! Wings Over Weston will be on Saturday, May 5, 2018 from 9:00 AM to 3:00 PM at Weston Bend State Park, 16600 State Route 45 N, Weston, MO. This is a free, family friendly event. Wings Over Weston introduces birds, their migration, and the importance of conservation of habitat to children, who are the birders of tomorrow. Come out to see birds of prey from Operation Wildlife and Raptor Rehab, bird banding (you can help release them to the wild! ), Sister Act Face Painting, and others! Our wonderful and dedicated team of volunteers each year bring more than 30 interactive stations to discuss hummingbirds, backyard birding, native plants, nature journaling, weather & migration, the great migration game, arts & crafts, and skulls, bills, talons, wings and more! Click here for more information. 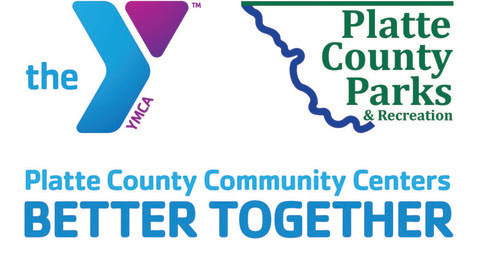 The 4th Annual Platte City 500 Swim Meet, hosted by the YMCA of Greater Kansas City Blue Wave Swim Team, will be held May 5th-6th from 7a-7p at the Platte County Community Center North (3101 Running Horse Rd, Platte City, MO). This swim meet is a timed finals and short course meters format event. Included will be a one of a kind 500 freestyle relay race. 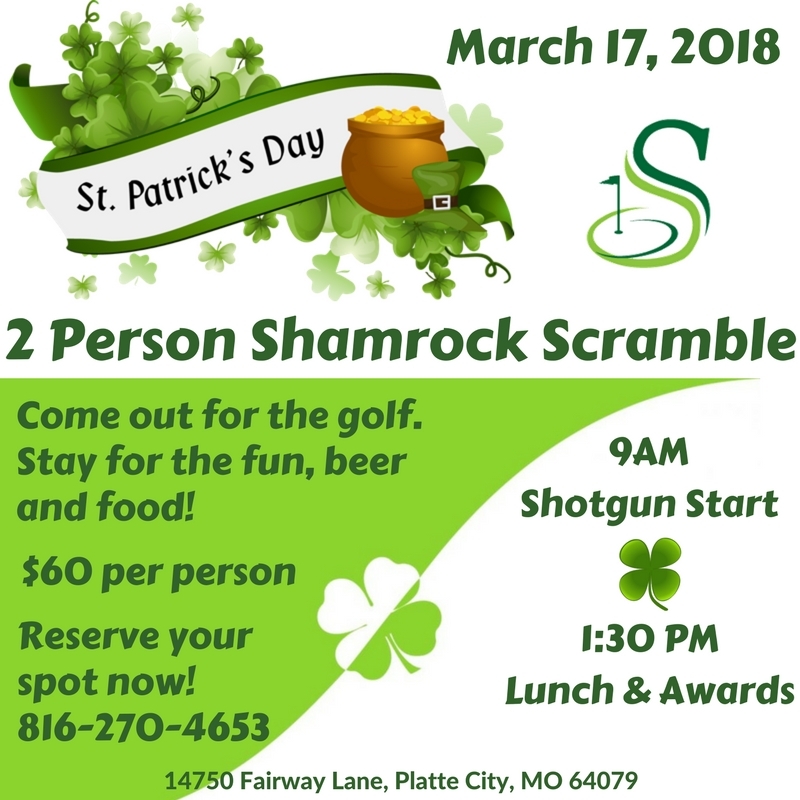 This is a fun and unique event you won't find at any other meet in the area! Prizes for top individual performers and top team performers will be awarded. Click here for more information. Call 816-270-4653 for more information! It's right around the corner!! TheSprings Aquatic Center at Tiffany Hills Park will open Saturday, May 26th. Get ready to swim, splash, romp and relax in the leisure pool and at the spray ground! Call 816-880-0279 for more info. May 6th, 3 pm. Platte City Community Band POPS Concert @ the Platte County High School Performing Arts Center. Click here for more. May 18th, 6:30 pm. Tween Night. Platte County Community Center South. 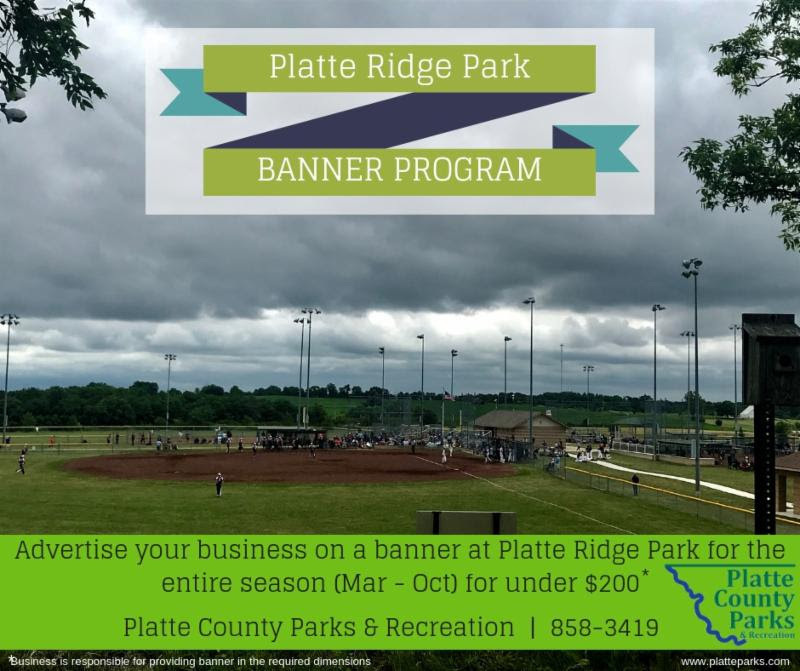 GET INVOLVED WITH PLATTE COUNTY 2018 PROGRAMS! Come biking along the beautiful trails and back roads of Platte County. The 4th annual Tour de Platte bike ride is scheduled for June 2, 2018, 8 a.m. at E.H. Young Park in Riverside, MO. Routes for cyclists of all levels will be available. The family route is 10 miles, the intermediate route is 18 miles, and the advanced route is 36 miles. The ride will begin and end at E.H. Young Park with a few pit stops along the way for refreshments. The Riverside Chamber of Commerce is providing end of tour refreshments and a free t-shirt to all participants. Registration for this event will start in March. Come hiking at any of Platte County’s terrific trails on National Trails Day, June 2nd. 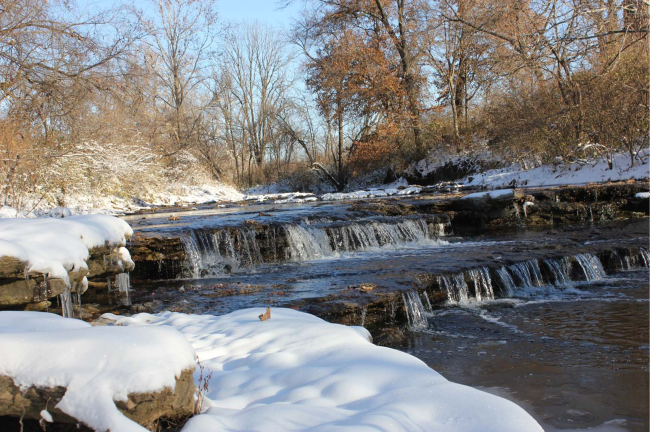 Bring your friends and family to enjoy the beautiful scenery our County has to offer! Start floating at Guy B. 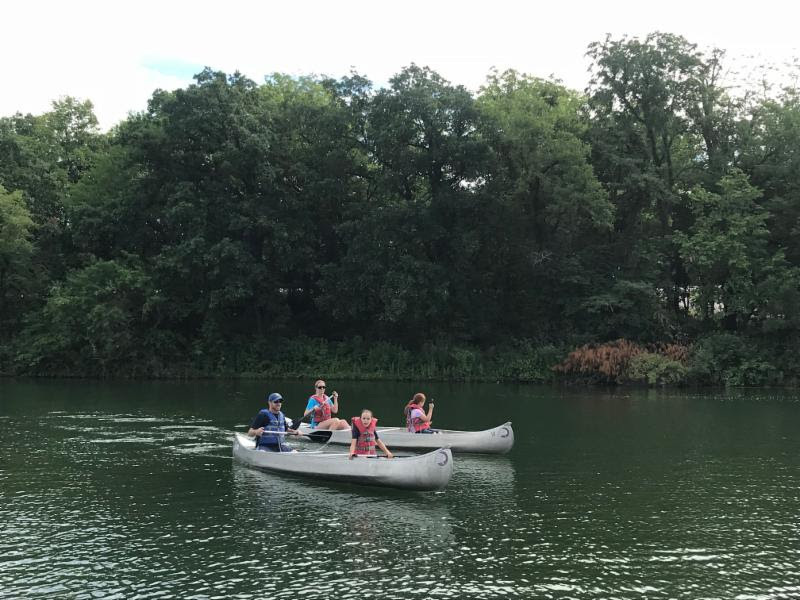 Park Conservation Area on July 14th with instructional canoe & kayaking, then put those new skills to use at the Missouri River Float on August 25th!